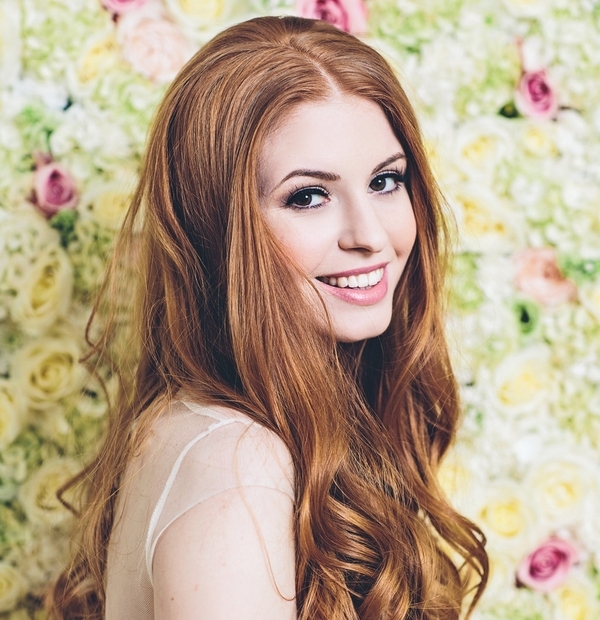 Bridal Hair & Makeup Artists in Berkshire, London & the Home Counties. Your wedding day is one of the most important days of your life and we hope to add a little of our sparkle so that you feel really special. 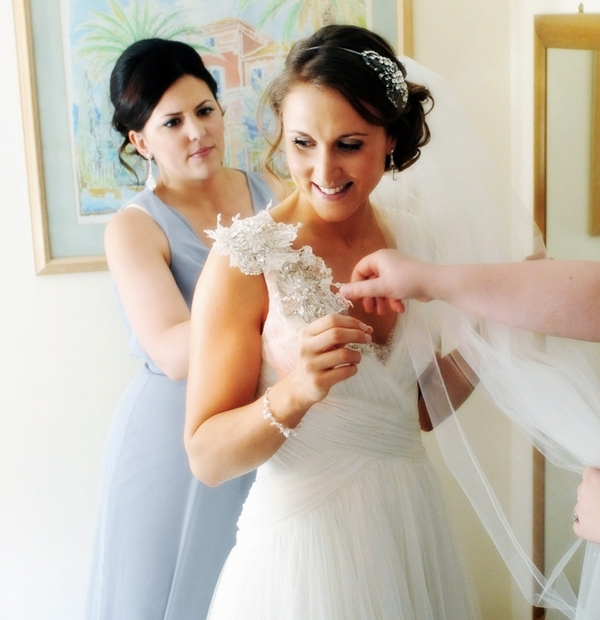 We’ll work as hard as possible and use our experience of looking after hundreds of brides to ensure that your wedding morning is enjoyable and runs smoothly. At your Design Appointment we’ll ask you what time you need to be ready. 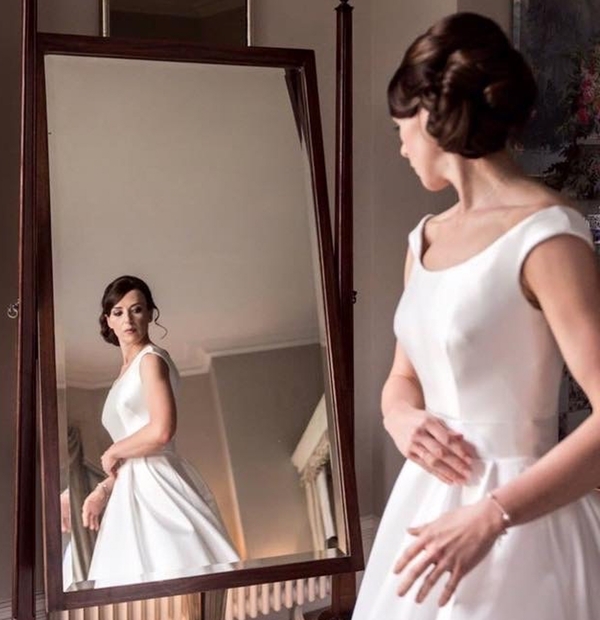 We take into account the time it takes to get dressed, travel to your venue and any pre-ceremony photos that you may wish to have. We’ll work back our timings from then and allow a little extra time for any unexpected small delays to find the time that your artist will need to arrive with you on your wedding day. When your artist arrives they’ll require a clear space with a mirror, a table for their kit, a plug socket and, of course, a chair for you. 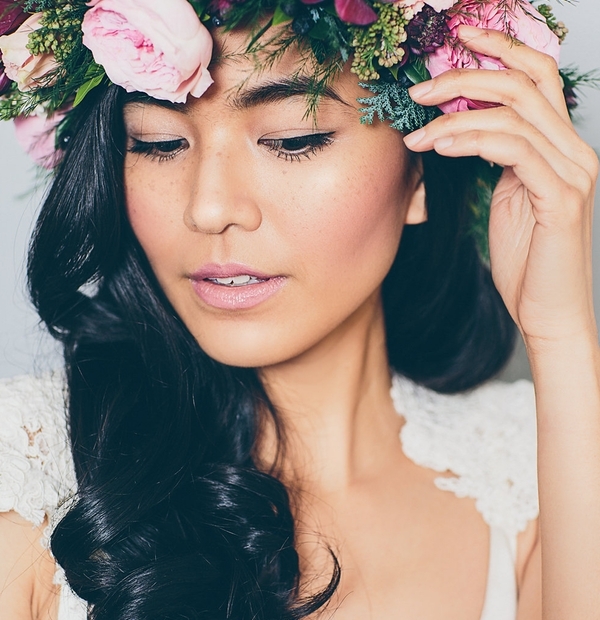 Some brides understandably feel a little anxious on their wedding morning. Don’t worry though – our artists are experienced in calming nerves, and will make you feel content and relaxed. Remember, all your careful planning is done; it’s now time to sit back, relax and let us get you ready so that you can enjoy your very special day.